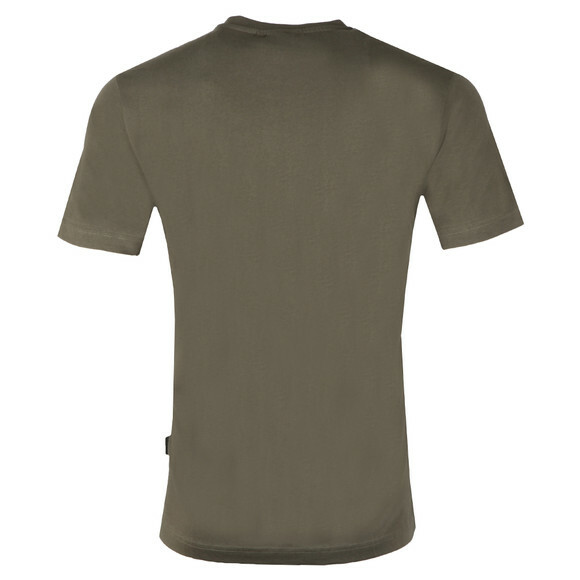 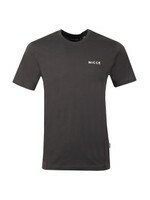 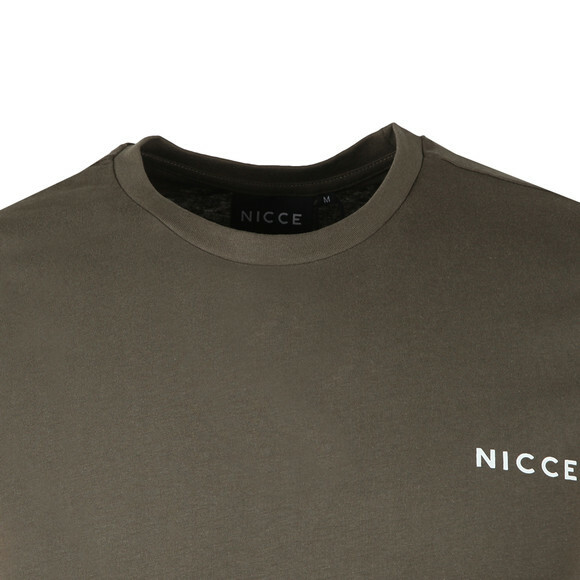 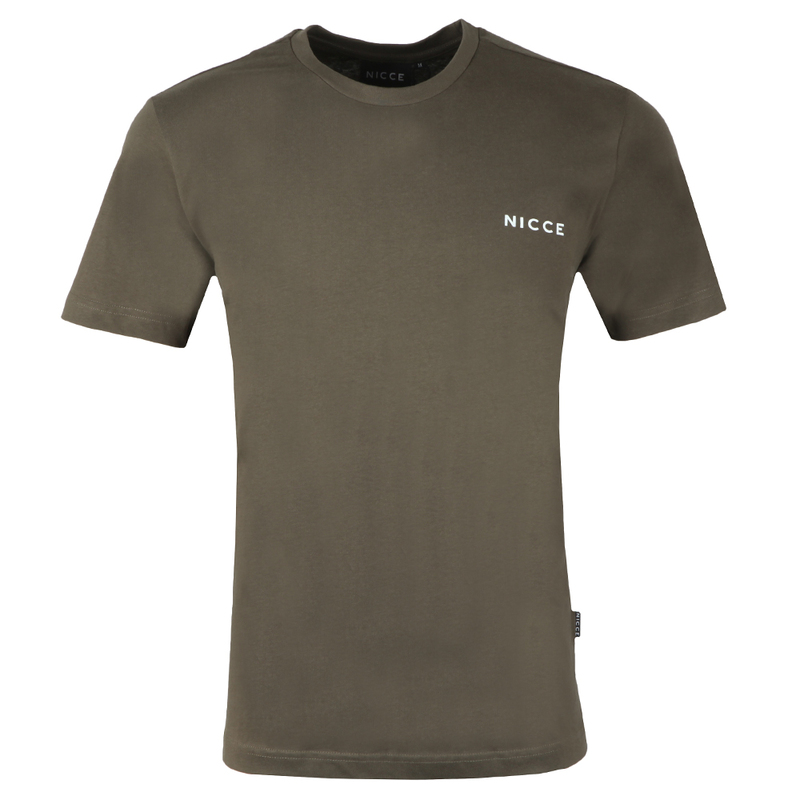 Nicce Chest Logo T-Shirt, in Olive. 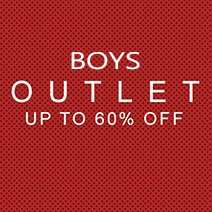 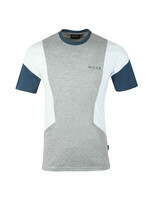 Crafted from 100% cotton fabric. 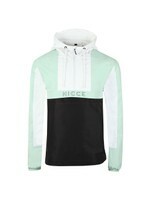 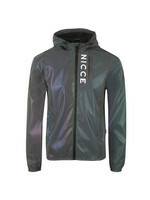 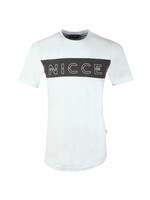 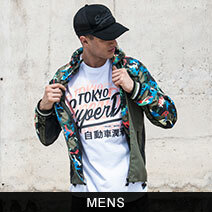 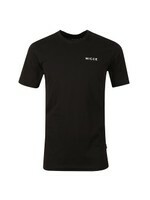 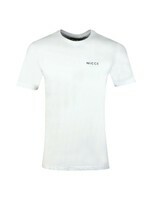 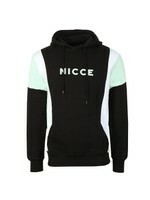 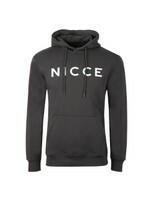 New for this season, featuring a crew neckline, short sleeves and the Nicce logo printed to the chest.